Raids can disrupt communities and families. This video contains information about your rights and what to do in that situation. 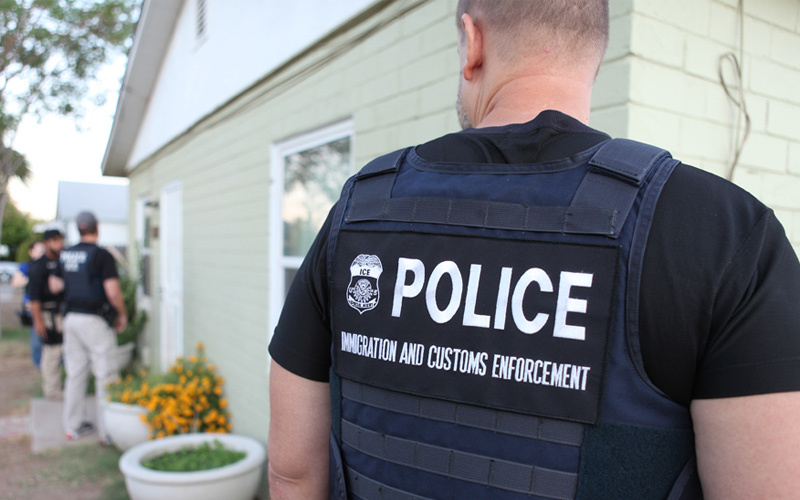 Andre Segura, senior staff attorney with the ACLU’s Immigrants’ Rights Project, discusses three main issues that we are particularly concerned about in the wake of the latest raids.